One of real estate’s most outstanding performers, Ben Collier began his career with McGrath in 1993 and since then has become one of Sydney´s top sales agents specialising in the Eastern Suburbs, winning the number one real estate agent award in 2015 & 2016 within the McGrath network. Our brief was to create the single most helpful destination for homeowners in the eastern suburbs of Sydney to obtain unbiased, hype-free and up-to-the-minute advice on property trends and development activity. 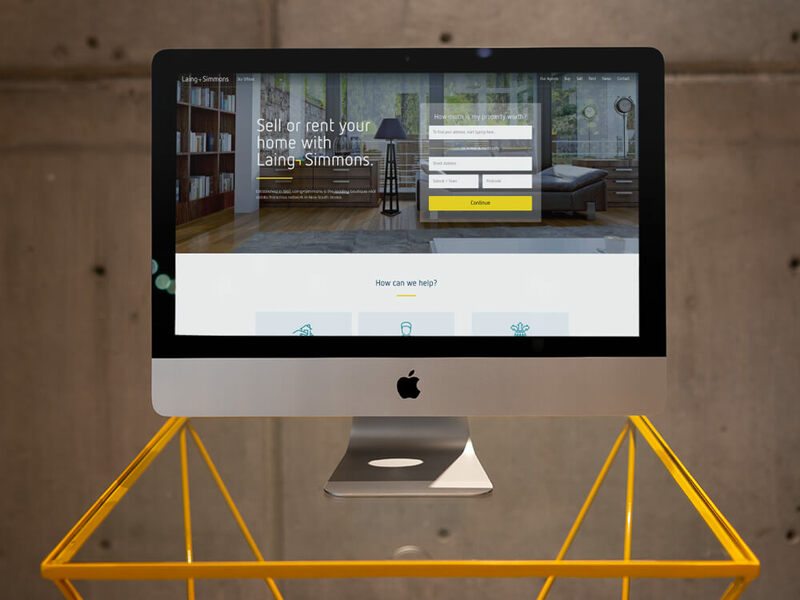 Using their website as the centrepiece of his digital strategy, our writers work directly with Ben and his team to develop a weekly article that is distributed into the newsfeeds and email inboxes of local homeowners in a 15km radius of his office.